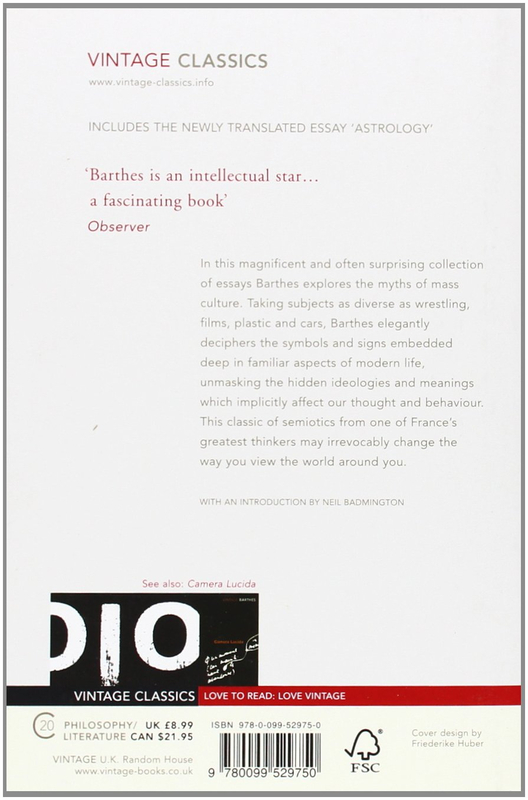 Description: In this magnificent and often surprising collection of essays Barthes explores the myths of mass culture. Taking subjects as diverse as wrestling, films, plastic and cars, Barthes elegantly deciphers the symbols and signs embedded deep in familiar aspects of modern life, unmasking the hidden ideologies and meanings which implicitly affect our thought and behaviour. 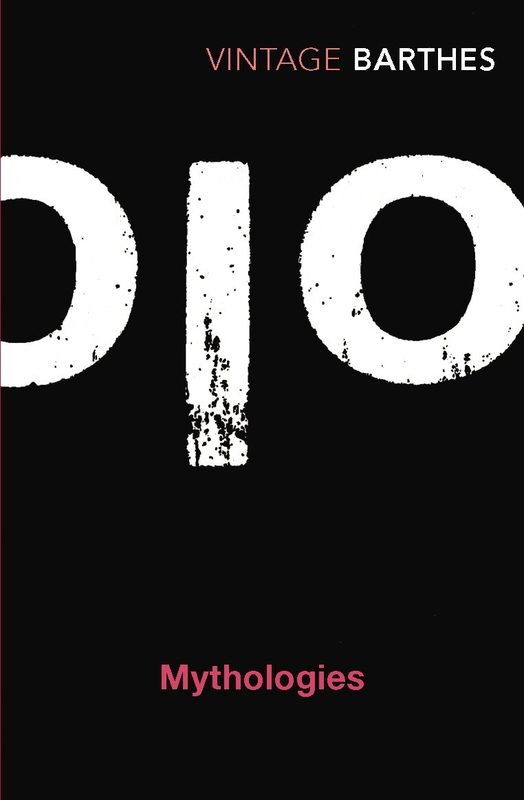 This early classic of semiotics from one of France's greatest thinkers may irrevocably change the way you view the world around you. Author Biography: Roland Barthes was born in 1915 and studied French literature and classics at the University of Paris. After teaching French at universities in Romania and Egypt, he joined the Centre National de Recherche Scientifique, where he devoted himself to research in sociology and lexicology. He was a professor at the College de France until his death in 1980.